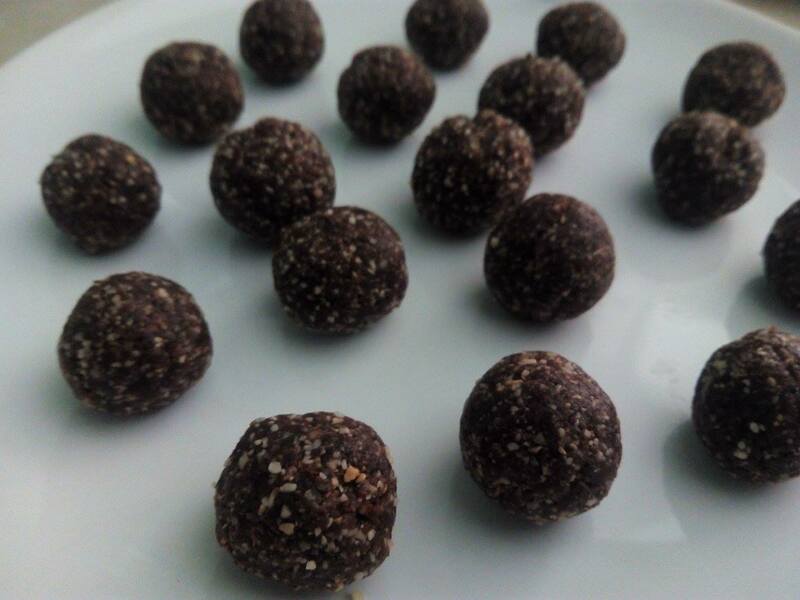 Some say Energy Balls are the perfect snack. Maybe because it is the perfect combination of nutritious, fast and affordable. You can have them before working out as well, they are a great boost of energy! Add the almonds to a pan over medium heat and let them toast. Add the grated coconut or cashews along with the sesame seeds to the pan and let them cook for a few minutes. Add the mixture to a food processor with the dates, vanilla extract, coconut oil and cinnamon until the dough is consistent enough. 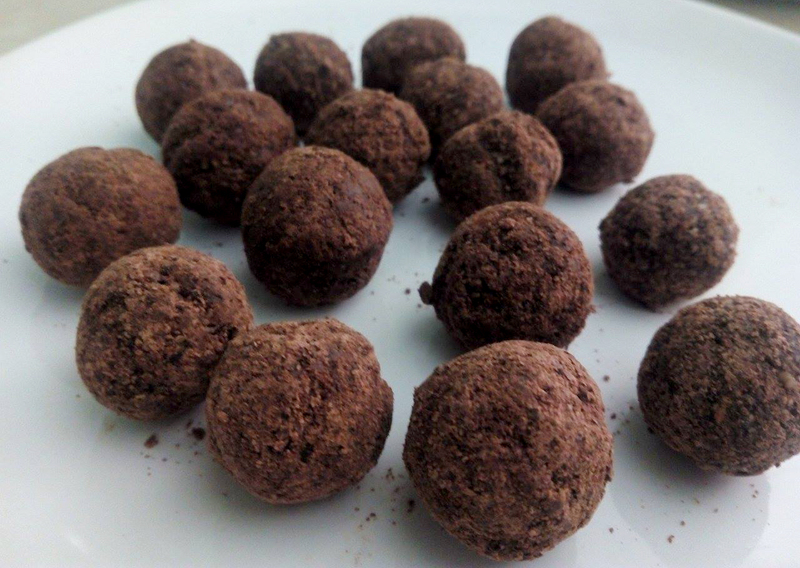 For those with a sweet tooth, you can add cocoa or chocolate powder or grated coconut to your energy balls! We are going to try this one for sure! Thank you for sharing it with us Joana!